Made with milk from two Pasture for Life certified dairy farms, West Country cheese-maker Lye Cross Farm near Bristol, has launched its first 100% grass-fed cheddar. The cheese, made from milk produced in spring 2018, was matured for nine months and was exported to America in January 2019. It is also guaranteed antibiotic-free and hormone-free. 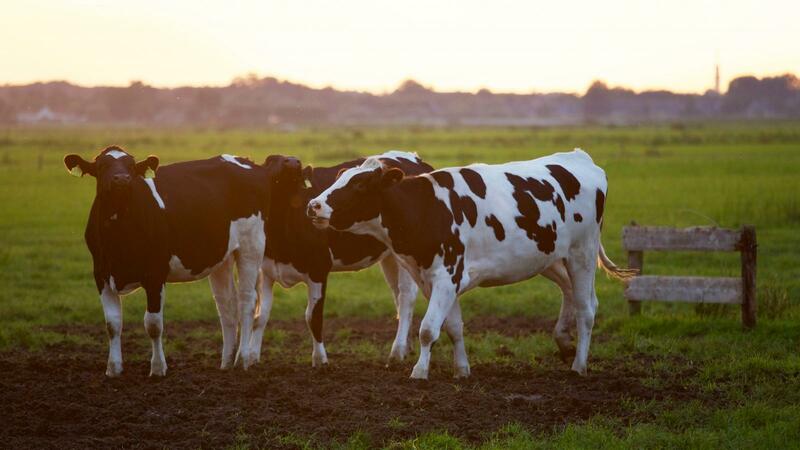 Pasture for Life say that 100% grass-fed dairy products have a healthier fat content, a more balanced omega-3 to omega-6 fatty acid profile, and additional vitamins and minerals, than milk from cows fed grains. The cheese will be on sale in the Lye Cross Farm Shop in the next few weeks and the company hope to announce further stockists in the UK soon.